War of Light Month 4: Roses Are Red. So is Rage. FORMAT: 500 pt. Sealed, utilizing one War of Light (Wave 2) booster and either one other booster of player's choice (from available stock) or four single packs. 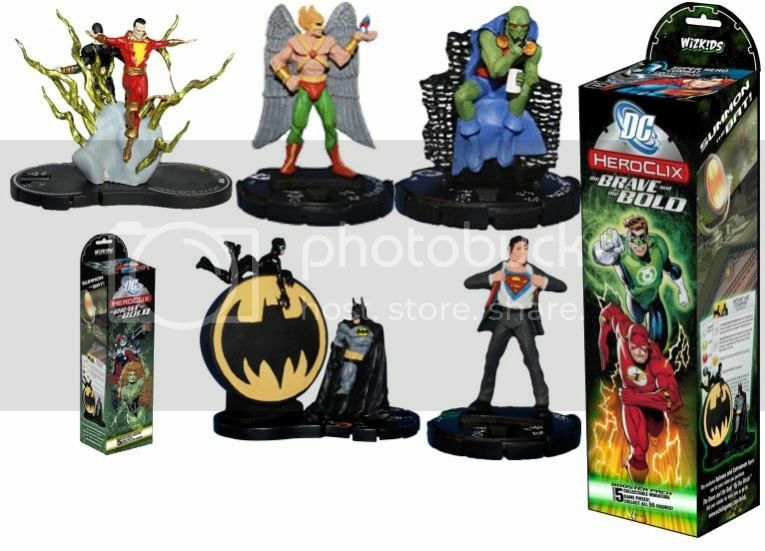 SPECIAL: Resources & Relics from the DC Heroclix: Sinestro Corps War Scenario Pack or a prior month's War of Light event are allowed for use on a player's force. Relics acquired from War of Light boosters are NOT allowed unless pulled in that evening's booster pack. 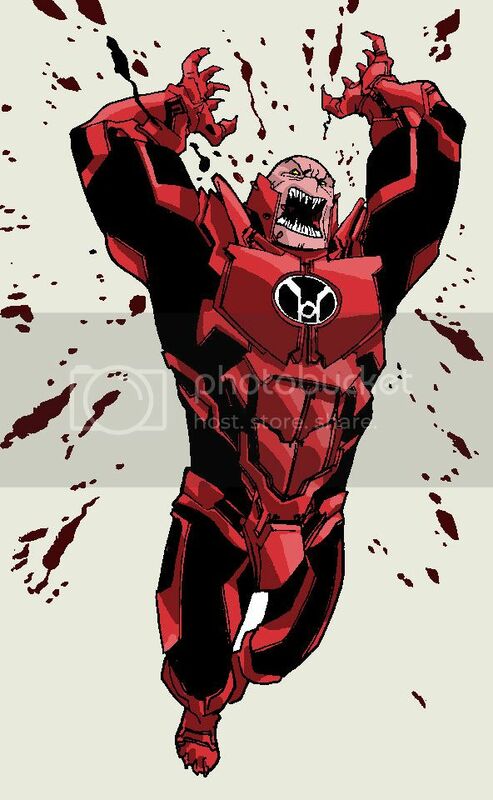 PRIZES: 1st-3rd place and 3 randomly rolled players will get a Atrocitus LE fig. All participants (up to the first 20) will receive a Jennifer-Lyn Hayden LE fig and a Scissors construct 3D special object. Our venue's been pretty light this month for Heroclix games, so let's just set one up. FORMAT: 600 point Constructed. No feats or battlefield conditions, but everything else is fair game. If it's Heroclix, feel free to play it. PRIZES: 1st place, 2nd place, and a randomly selected Fellowship winner will choose, in that order, from assorted OP prize kit elements from recent sets.